The first rehearsal for the 2013 Warm Feet took place on last Friday in Bunești and Viscri. 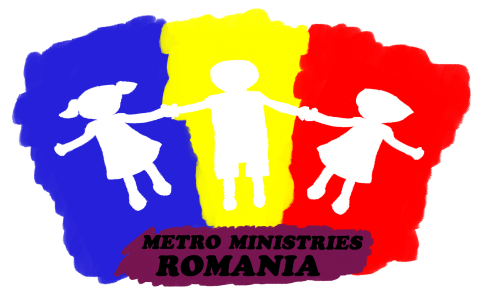 The whole Romanian team, as well as some teenage volunteers, was involved in the program. We were a bit feverish at the begining, but in the end we all can say we enjoyed the programs and … yes, we had some fun! Bunești and Viscri are mixed communities now. As the traditional german populations were dramatically reduced during the communist times many Roma people moved in this villages during the last 20 years. They live away from major cities and their chances to find jobs in the remote area are very small. Our visit there is now a tradition as this is the sixth time of Warm Feet programs in the commune. About 300 people came for the programs (in total). The local authorities helped us by giving the access in the community halls, and some local people were very kind to care for the heating (it was a very cold afternoon …). The people remember us. More important, some kids still remember the four spiritual laws. They were active at the games and attentive during the lessons. It was a pleasure to hold this programs for such beautiful kids!